This article examines the politics of language in plurinational states. First, I argue that the relationship between language and nationhood is politically constructed through two broad processes: state nation-building and ‘peripheral’ activism. Second, I present three broad strategies of territorial management to accommodate the normative and practical issues derived from the politicisation of languages: self-rule, shared rule, and symbolic recognition. 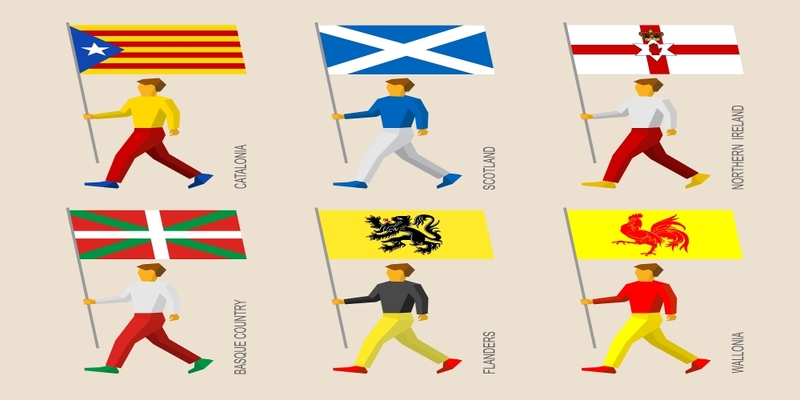 Third, I illustrate the discussion drawing on the paradigmatic cases of Catalonia and Flanders.